Special features include: Audio Commentaries, Featurettes, Dragonwyck Isolated Score Track, Vintage Dragonwyck Radio Shows, Restoration Comparisons, Still Galleries and more! Dir: Joseph L. Mankiewicz. With: Gene Tierney, Walter Huston, Vincent Price, Glenn Langan, Anne Revere, Spring Byington. Twentieth Century-Fox. B&W. 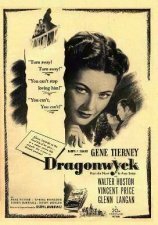 • A HOUSE OF SECRETS: EXPLORING "DRAGONWYCK"
Dir: Harry Lachman. With: J. Carroll Naish, John Shepperd, Lynne Roberts, George Zucco, Jack Norton, Bert Roach. Twentieth Century-Fox. B&W. 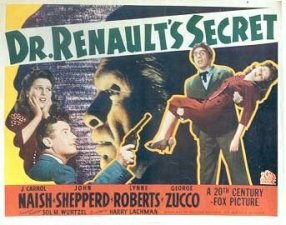 • HORROR'S MISSING LINK: REDISCOVERING "DR. RENAULT'S SECRET"
"Chandu: The Magician's supplements include an excellent audio commentary by Bela Lugosi biographer Gregory William Mank that's full of interesting little facts and observations about the film and full of insight. 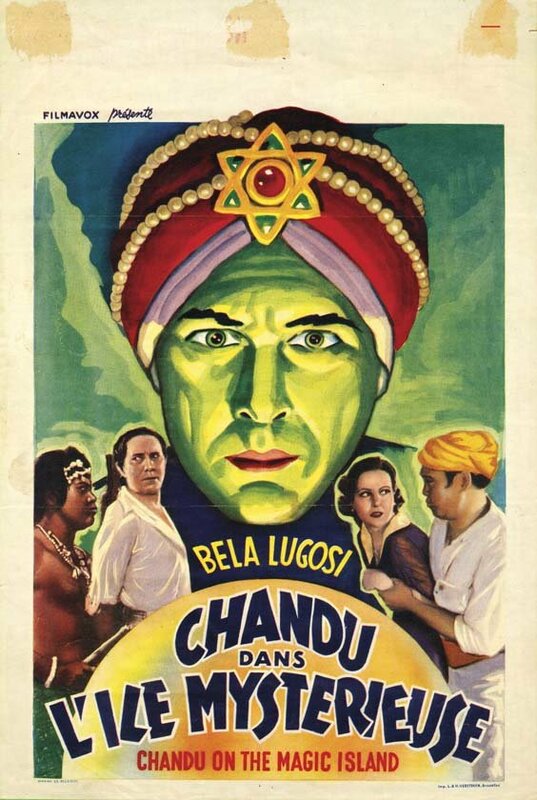 Masters of Magic: The World of "Chandu is a 15-minute, full-frame featurette that traces the character's radio origins, the production of the film and its influences, and mainly serves as an appreciation for a unjustly overlooked thriller. 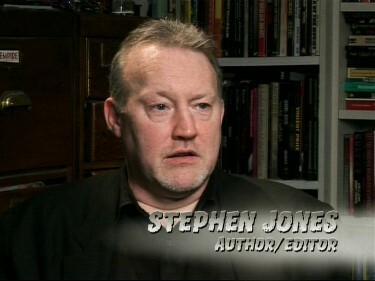 Many genre historians are on hand: Mank, Stephen Jones, Keith Scott, Kim Newman, Bob Burns, Paul M. Jensen, and Mark Viera, as well as Ray Harryhausen and screenwriters Christopher Wicking and Steve Haberman. Clips from The Spider (boy, that sure looks good!) and The Return of Chandu are featured."